Coming from a diverse outside sales background, Brennan is a customer service superstar, and a disciplined student of his craft. Being an active listener is one of the many skills that allows him to find the perfect home for his buyers. 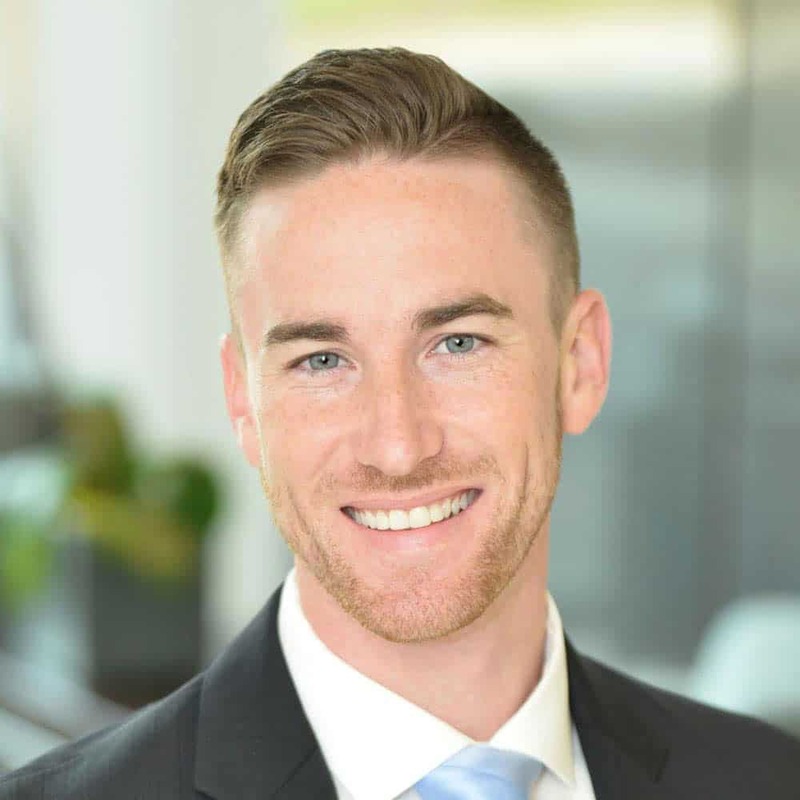 Building and maintaining relationships is very important and natural to Brennan, and his clients trust him to give wise counsel and direction throughout the home buying process. While Brennan enjoys working with homebuyers of all types, he is particularly savvy with his investor clients. In fact, he is the “appointed agent” for Google’s prestigious Silicon Valley Investors Club and is the go-to for all investors within the club who are looking to invest in the Atlanta real estate market. Brennan graduated from Marshall University with a degree in Business Marketing, and joined The Peters Company in 2016 to be a part of a winning team. He loves to explore all that the metro Atlanta offers and is a strong ambassador for the area. Brennan currently lives in Vinings. In his spare time, Brennan is usually enjoying one of his passions – sports, adventures or traveling.